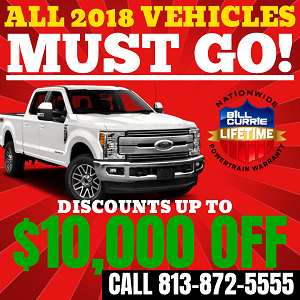 Goals are hard to come by, but not deals at Bill Currie Ford! Thanks to Vasy, the Bolts racked up a few points this week they would have never sniffed. 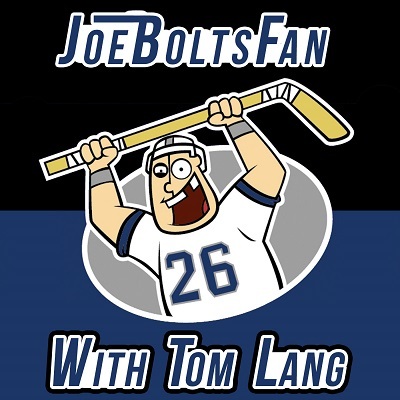 On the lineup shuffles, Vasy’s play and yes, the official JoeBoltsFan/Tom Lang review of the new 3rd Jersey! Go Bolts! 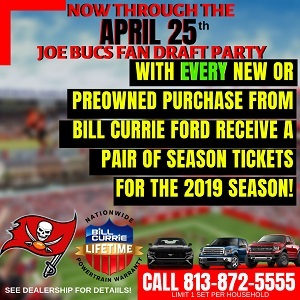 Listen above, or take a minute to subscribe and listen on Google Play, iTunes and other podcast platforms. Loved seeing Tyler Johnson score a goal after getting into an altercation with Sydney Crosby. The two of them jawing in the penalty box. Johnson is the key player for the Lightning moving forward. The whole team gets a boost when he is playing well. Sergachev is not doing this team any favors with his lackluster effort and poor passing.